Samsung is a global conglomerate that is made up of several companies that all operate under the Samsung brand. While the corporation has interests in a range of different industries, they are probably best known for their electronics division where they make things like HDTVs, tablets and phones. 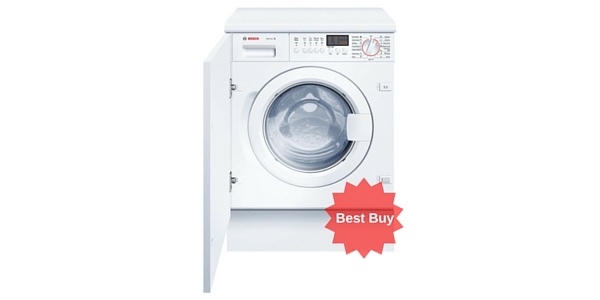 As a manufacturer of appliances, they have enjoyed a favorable view from the public and their washing machines have a reputation for being high quality and for coming equipped with some of the most advanced technological features. 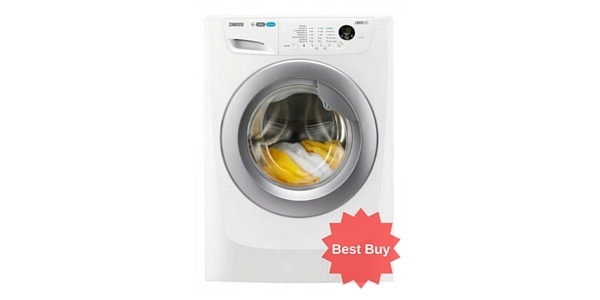 Most of the Samsung washing machines that are currently available are from their Ecobubble range. The claim behind the technology in the Ecobubble washing machines is that the system helps to make the detergent more effective and that it saves time and energy while also improving wash performance. With the Ecobubble system, the machine mixes the detergent with water before releasing it into the drum and it injects air into this mixture to create a foam. The idea is that this activated foam gets deeper into the fibers of clothing and that it cleans items faster and at a lower temperature. 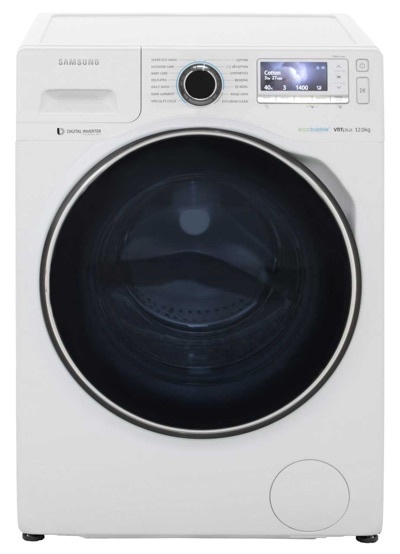 One of the things that Samsung washers are known for is their advanced features. The Ecobubble system is just one example of the features for which the brand has become known. In addition to that, they offer a Smart Check system on some of the machines; allowing the user to check and diagnose faults using a Smartphone app. 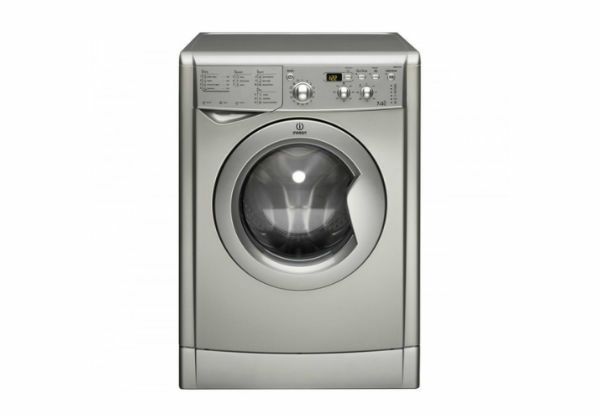 Other advances features that they offer on some of their washing machines include a sensor optimized wash, a speed program, the diamond patterned drum, a hygienic wash program and stain removal programs. Along with some of the advanced features, Samsung also equips their machines with many of the more common extras. Most of their machines do have a display on the control panel and they offer machines that come with things like a delay timer, a half load feature and variable spin. If having a lot of features and programs is an important consideration, then Samsung is a brand that has a lot to offer. Samsung washing machines score well in regard to efficiency. 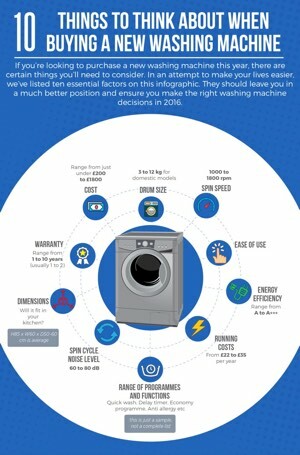 They design all of their machines with an eye toward efficiency and while there are a few models out there that do offer better energy savings, Samsung washers are right at the top with the best of them. As of this writing, almost all of their machines have an A+++ rating for energy efficiency, so if low operating costs are at the top of your list of priorities, this is a brand that should satisfy. 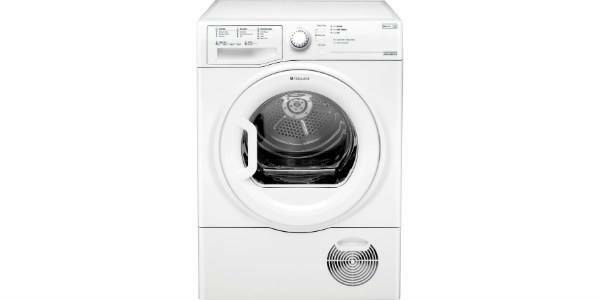 Samsung manufactures washing machines in sizes that range from 6kg to 12kg. 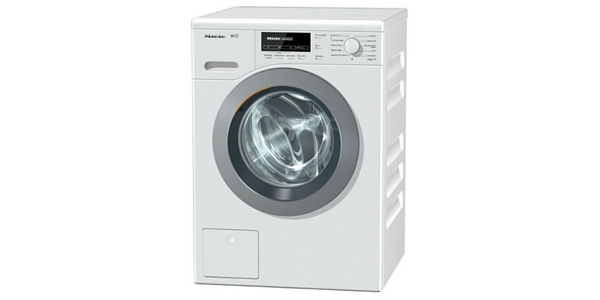 The widest selection of washers appears to be in the 7, 8 and 9kg ranges, with only a few models in the 10kg capacity and beyond. This means that most of their machines are sized to meet the needs of most medium to large sized families. 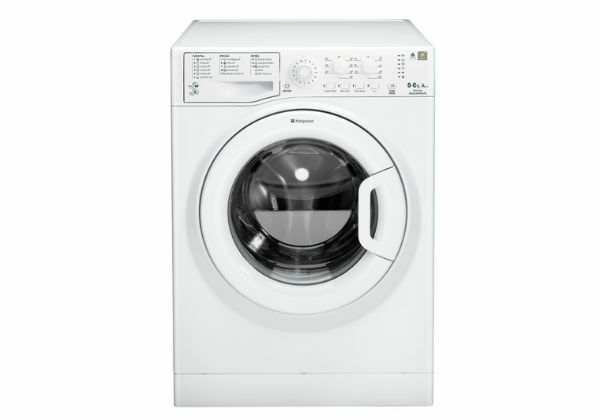 However, the machines in the 10kg range and beyond can be good for families that have a need for a large capacity and most of these models do have a half load feature, so you can still save on energy when you don’t need to fill the extra large drum. One issue with Samsung washing machines is that they usually only make freestanding models. The machines do look nice and they do offer a selection of designs and colors, but if you are looking for a built-in machine, Samsung is probably not the brand for you. 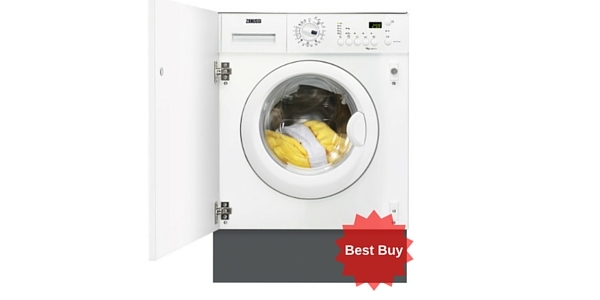 Most of the Samsung washers do score well in regard to reliability and the length of the operating life. That being said, there have been some models that have had issues with some of the newer features when they were first released. Aside from these cases, the machines do tend to be well made and features like the Smart Check can help users to keep them in good working condition. In addition to that, many of their washers have warranties that go to 2 years or better, with some even having a 5-year warranty. 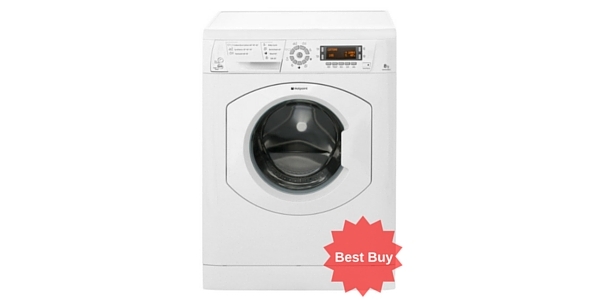 Samsung washing machines tend to be at the higher end of the price range. 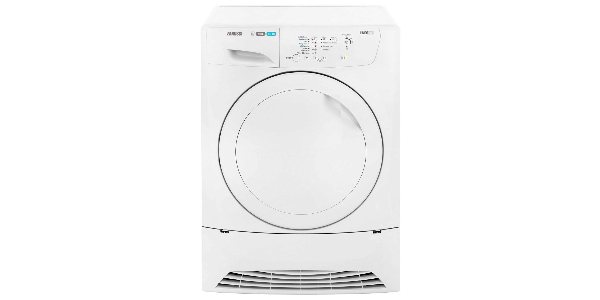 For 8kg machines, you can probably find a good Samsung washer starting at somewhere around £400. 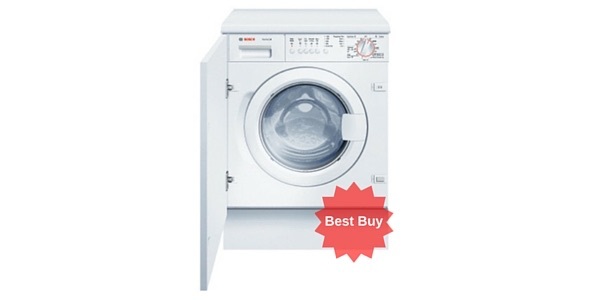 Most of their machines that are in the medium size range of 8 or 9kg come in with a price of around £500 to £700. 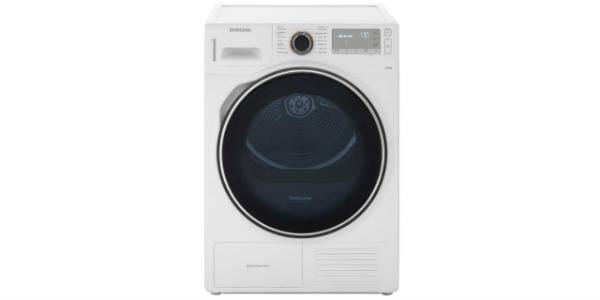 If you are looking at the top of the range washing machines from Samsung, the price can go well beyond this £700 mark and they even have a few models that cost upwards of £1,000. The model shown on the left is a shade under £1,000 at the time of writing (but it does look very cool).